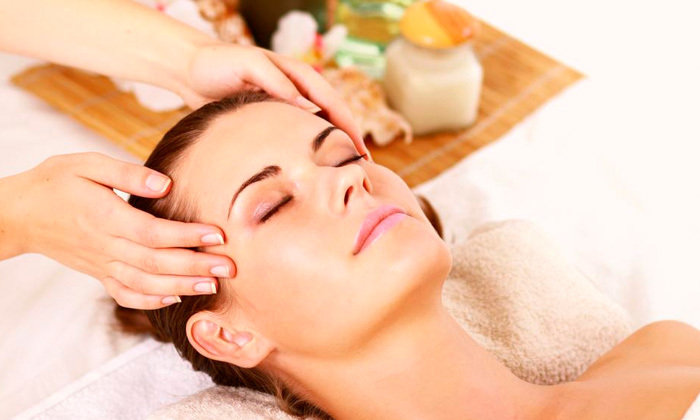 Treat yourself to a rejuvenating spa treatment at Thai Exotica Spa. Located at the Omaxe City Centre on Sohna Road, Thai Exotica Spa is just what it's name tells you it is - very Thai and very exotic! Enjoy the 'lazy man's yoga' at this serene spa that's got the best of masseurs, oils, herbs and elixirs to help you feel relaxed and refreshed. Peaceful and calm, the spa's ambience too has been very thoughtfully designed to ensure that your pampering spree is absolutely flawless. When in need to de-stress and rejuvenate, you can always count on Thai Exotica Spa.